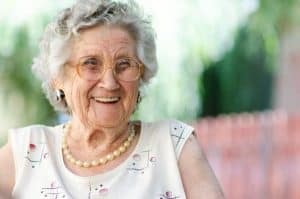 Memory loss could be occasional forgetfulness that affects most people daily or it could be loss of short-term or long-term memory that affects every day life. There are many reasons for this memory loss. Medications like anti-depressants, tranquilizers, antihistamines or muscle relaxants; drugs, tobacco or alcohol abuse, sleep deprivation, stress or depression, head injury, nutritional deficiency, strokes can all cause memory loss. Memory loss is more severe where you experience frequent episodes of forgetfulness and with time it seems to get worse. Dementia is a broad term used to describe the impairment of a number of cognitive activities like reasoning, memory, language, etc. 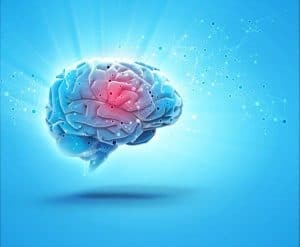 Long term memory loss is caused by age-related illnesses like dementia caused by Alzheimer’s that results in progressive cell loss in the brain. Dementia is also caused by infections like AIDS, brain tumors, Parkinson’s or Huntington’s disease, head injury from sports like boxing, etc. Finding out the cause of memory loss is important to treat it. In some cases it could be treatable like improving diet, taking nutritional supplements or changing medications. Some conditions like memory loss due to Alzheimer’s disease are progressive although there are drugs to slow the progression. Aging, stress, and anxiety can also cause memory deficits. Neurotoxins (agents that are harmful to brain health) can also affect memory and learning. 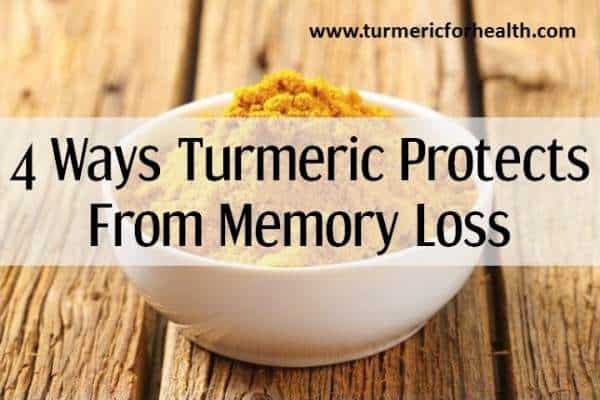 In this article, we are presenting to you pure scientific evidence as to how turmeric helps with memory loss. Turmeric is one spice you will find in every Indian household. Traditional medicine swears by its medicinal properties and science is now beginning to discover its utility as a pharmaceutical agent. Most of its biological properties are due to a group of compounds called curcuminoids. They are great antioxidants and impart yellow-orange hue to the spice. 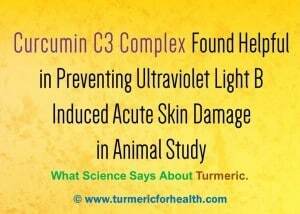 Curcumin is the most important curcuminoid. As we age we find that we are not so active or energetic as we used to be before. Similarly, our memory seems to get dull. One of the factors responsible for this is a decline in neurogenesis or formation of brain cells. In an animal model of aging, curcumin was tested for its effect on age related changes in memory. Curcumin reduced the decline in neurogenesis. It also proved improved the pace of learning and increased the level of chemicals and proteins required for survival and growth of neurons. One of the ways by which curcumin increases learning and spatial memory (memory required for the purpose of navigation) by altering brain chemicals like serotonin and corticosterone. These are responsible for transmitting brain signals. It also modulates certain factors that are involved in neural development, memory and learning. It also reduces oxidative stress in the brain and increases the level of antioxidant enzymes. Oxidative stress is characterised by an imbalance between prooxidant and antioxidant agents in the body and this is a causative factor of many age related diseases. Researchers conducted a study to assess the effects of Longvida (a bioavailable formulation of curcumin with lipid) on cognition or mood in the elderly population. 60 healthy adults of the age 60-85 participated in the study and they were given 400mg Longvida or placebo. In the phase examining acute effects, it was observed that attention and working memory was enhanced 1 hour after consuming curcumin. Chronic treatment which lasted for 4 weeks, brought about a reduction in physical and mental fatigue, improvement in memory and mood and increased calmness. Acute on chronic treatment improved alertness and contentedness. A reduction in cholesterol levels was also observed. Regular consumption of turmeric or curcumin can overcome the age related decline in memory and support cognition and better brain health. A number of diseases especially those linked with the brain lead to memory loss. Alzheimer’s disease is one of them. To put it in simple terms, a certain protein, amyloid beta, gets accumulated as plaques in the brain causing damage to brain functioning. Curcumin is an anti-amyloidogenic agent. In an animal, model curcuminoids enhanced memory in animals demonstrating Alzheimer disease like a neuronal loss. It reduces amyloid beta aggregation and increases the level of enzymes that breaks these plaques. This in turn improves memory and learning. 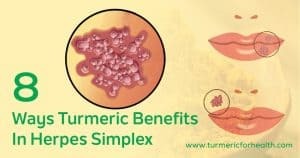 Curcumin increases the level of brain derived neurotrophic factor, a protein that is responsible for the development of the nervous system and its activity is hampered in Alzheimer’s. Curcumin works in a similar fashion as acetylcholinesterase inhibitor whose use has been implicated in Alzheimer’s. It also protects brain cells from death and damage. All these effects eventually enhance memory and learning. Diabetes can also cause memory loss. This is because the brain requires glucose for functioning and improper glucose metabolism can affect memory. In a clinical trial, it was observed that the addition of turmeric to breakfast improves working memory in individuals diagnosed with early signs of diabetes. Working memory is vital for functions like planning and problem solving. Turmeric improves memory that has been hampered due to diseases like Alzheimer’s. Its main mode of action is to prevent formation of beta amyloid plaques. However these results are limited to animal studies. Turmeric in diet is proven to improve diabetes induced memory loss. The current scenario of the world suggests that stress is omnipresent. What starts initially as a little pressure eventually builds up to a toxic level that gives way to other cognitive diseases. When we are stressed our memory seems to fail us and we also stop thinking in a manner that could be productive. Researchers at the University of Florida conducted a study wherein curcumin was evaluated for its effect on stress related disturbances in the animal model of chronic stress. Curcumin reversed the changes in memory, reduced the stress hormones and also protected the neurons from stress hormone related toxicity. These effects of curcumin were as strong as that of an antidepressant. Curcumin reduces oxidative stress and increases the level of antioxidant enzymes in order to restore memory in case of chronic stress. Piperine enhances the effect of curcumin in restoring memory and prevents cognitive damage occurring as a result of stress. Research shows that curcumin also acts well in combination with psychiatric drugs to protect brain cells from stress related changes. Stress severely reduces our ability to think in a focussed manner and affects our memory and learning ability. Curcumin is proven to have anti-depressant and anti-anxiolytic properties. Animal studies show that curcumin can restore memory function which was affected by stress. We are always exposed to a number of environmental toxins through the air we breathe, the water we drink, the food we eat or even through our occupation. They accumulate in our body and one of the systems that they mainly affect is the nervous system. Sodium metabisulfite is a disinfectant and used as a preservative in food industry. Brain cells are sensitive to sulphite toxicity. Curcumin is proven to have a protective role in learning and memory after exposure to sulphite. Aluminium is a potent neurotoxin and its toxicity has been linked to Alzheimer’s disease. Chronic administration of curcumin in diet is found to improve memory retention and reduce brain damage caused by aluminium. Similar results involving curcumin have been proven in case of contamination with okadoic acid (present in seafood contaminated with microorganisms known as dinoflagellate), lead and cadmium toxicity. Consumption of alcohol as well as intoxication with cigarette smoke can have deleterious effects on our memory and thinking. Curcumin prevents such memory deficits by altering brain related chemicals. It also protects from radiation induced memory deficits. A number of environmental toxins like cadmium, lead, aluminium as well as other toxic agents like cigarette smoke and alcohol induce changes in thinking and memory deficits. And you must have guessed it, curcumin even restores and prevents such memory alterations and even reduces other health effects caused by such toxicity. There is no fixed dosage of turmeric for memory loss. One of the best ways to take care of amnesia is incorporating turmeric in your diet. Start with small doses say ¼-1/2 tsp and increase gradually if no side effects are observed. The recommended dose is 1-2 tsp 2-3 times a day (precisely 1 tsp 3 time a day). The ideal dose depends on what suits you; some do fine on less some need more. 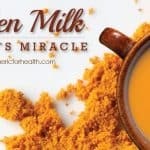 Turmeric Milk and Turmeric Tea are also some great ways of taking turmeric. 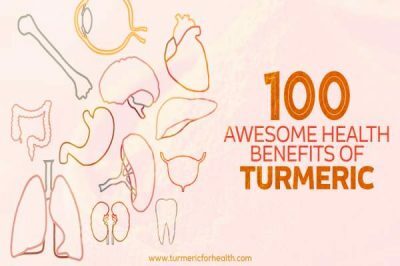 If taking turmeric supplements, consult a health practitioner prior. 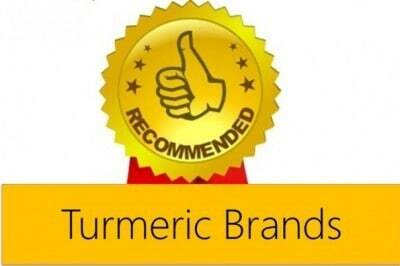 If you need help identifying a good brand of turmeric check our recommendations on organic Turmeric Brands. Turmeric has anti-platelet property. So if suffering from bleeding risk or taking blood thinners , consult a health practitioner before taking turmeric. Also if scheduled for surgery, it is advised to discontinue turmeric supplements 2 weeks prior to surgery to avoid bleeding risks. 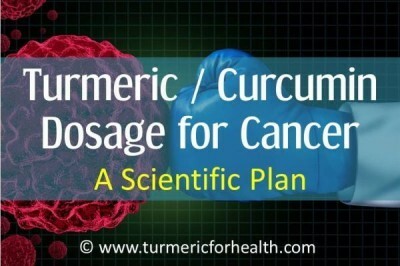 Curcumin in turmeric causes gall bladder contraction. If suffering from active bile duct obstruction or gallstones this level of contraction may cause pain. 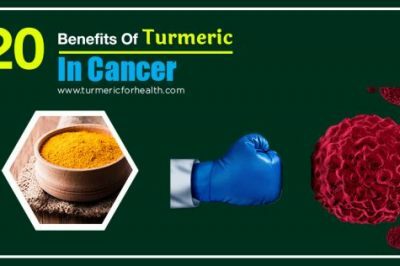 (Read Is it safe to take turmeric if you have gallstones) However, many readers, safely continue consuming turmeric in diet even in gallstones. Curcumin in turmeric interferes in drug metabolism. Hence it is advised not to take turmeric supplements concomitantly with any medication. Maintain a 3-4 hour gap. 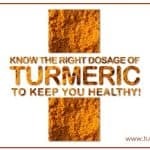 It is best to consult a health practitioner about turmeric supplements. 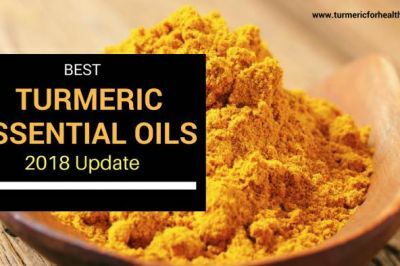 Reduced incidence of Alzheimer’s in India is attributed to the inclusion of turmeric in the diet. A number of studies demonstrate that turmeric restores memory, alleviates depression and anxiety as well as protects the brain health. Interestingly turmeric can also slow down age related decline in cognitive activity. 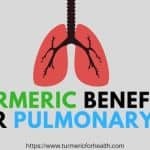 So that’s another reason why turmeric should not be taken as a medicine but should be made a part of your health regime. I have a TBI and suffer memory loss. Does Turmeric help my brain recover? 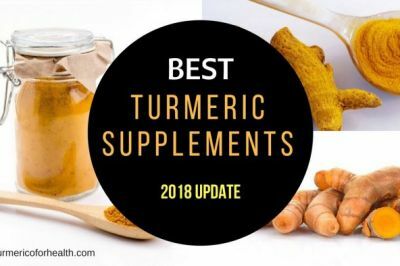 You talk about not taking Turmeric with medications but is it alright to take it with other supplements? 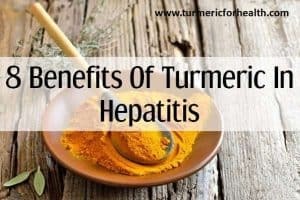 Though with the medications, it’s would seem rather difficult to take Turmeric 3 times a day, with a meal, and medications 4 hours after medications. 🙁 Must be a way) Also, I understand that it’s better to take it in food, but that seems a bit difficult also, finding things to put it in 3 times a day!! The supplemental form just seems a way to be able to take it consistently. I value your input . 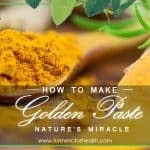 . . . .
Can the Golden Paste help with Parkinson’s Disease? Thank you in advance. 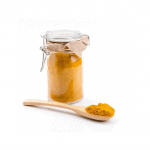 Golden paste may help improve overall health in Parkinson’s and aid in prevention. Later stages of the disease may require curcumin supplements. Hi. 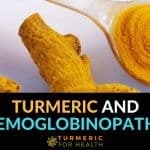 You can use it without boiling in milk, but it is preferable to boil as this improves absorption of turmeric. 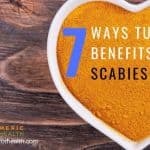 Why would you discourage taking turmeric via capsules? 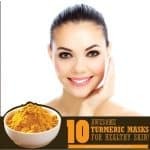 The powder is like eating chalk, and there are very reputable supplement companies who produce turmeric supplements without destroying the beneficial components. Thank you. 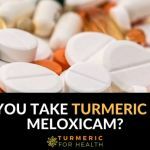 if you’re taking plavix, can you still take turmeric for memory loss? Can it also help if you’ve had strokes? Turmeric has anti-platelet activity and hence should be avoided with medications like plavix. 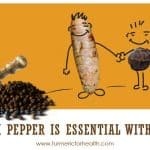 Turmeric in diet say less than 1/2 a tsp would not interfere but it is best to consult a health practitioner about this. 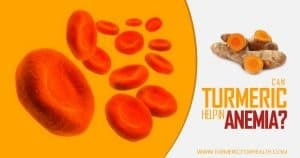 Turmeric is good for strokes and memory loss. If you do plan to take turmeric take small doses say 1/8-1/4 tsp in a meal and at least a 4 hour gap before taking plavix or other medicine. Discuss this with your doctor prior. Thanks for the very good information!